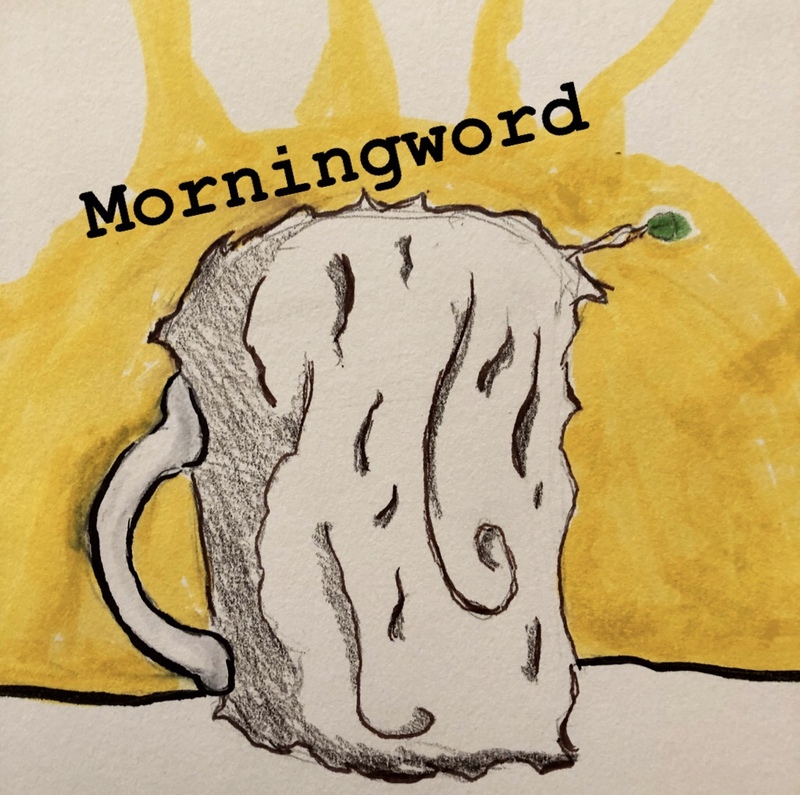 In the 2nd episode of Morningword, we have our first temperature check to see how much work we’ve done since the last podcast. Then we talk about the Bert + Ernie / Frank Oz scandal, and how it relates to author intent versus audience identification. We also have a brief digression into Captain Marvel, field questions from the audience, and talk about how much we hate writing.